At the time of the agreement, Joseph Swedish, President and CEO of Anthem, claimed the merger would “deliver meaningful value to consumers and shareholders through expanded provider collaboration, enhanced affordability and cost of care management capabilities, and superior innovations that deliver a high quality healthcare experience for consumers”. 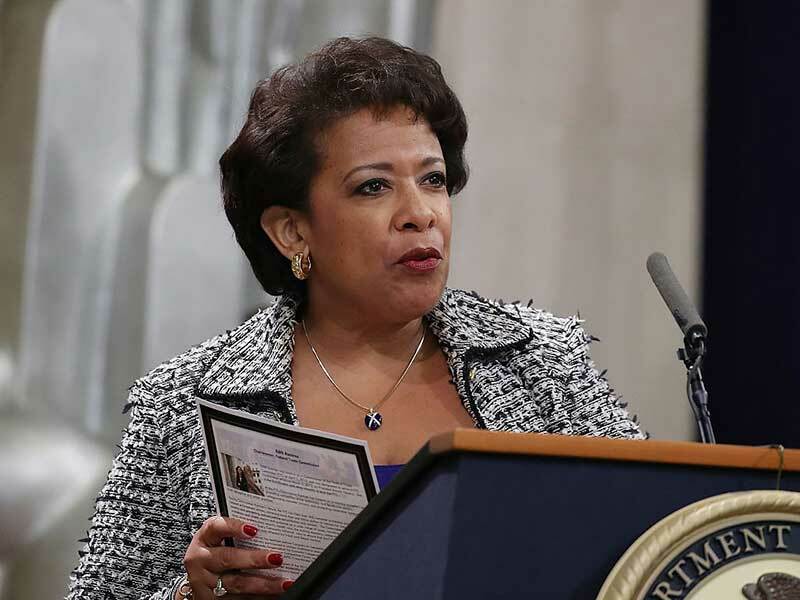 The move to maintain the big five marks a huge win for the DOJ. “Today’s decision is a victory for American consumers”, said acting Assistant Attorney General Brent Snyder of the Justice Department’s Antitrust Division.